Tiger Woods rejoined the march to immortality Sunday at the Masters. Meanwhile, the rest of us are on to the RBC Heritage. Satoshi Kodaira is defending champion at Harbour Town Golf Links in Hilton Head Island, S.C. Play begins Thursday and $6.9 million is up for grabs, with the winner getting $1.242 million. The field includes several golfers who either had the lead in the Masters or flirted with the top of the leaderboard on Sunday. 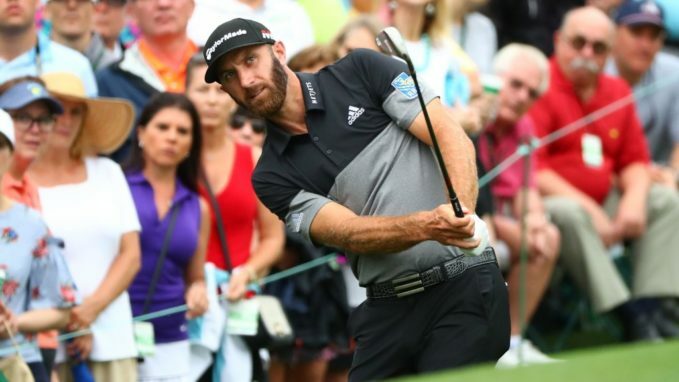 Among them are betting favorite Dustin Johnson, who was among three players who lost to Woods at Augusta by a single shot. Francesco Molinari, who led Woods on Sunday until his tee shot on No. 12 landed in Rae’s Creek, is the second choice according to golfodds.com and the Westgate Las Vegas sports book at 14-1. Bryson DeChambeau, who was the Masters co-leader after Round 1 and popped a hole-in-one at No. 16 Sunday, is 18-1, along with Masters co-runner up Xander Schauffele.